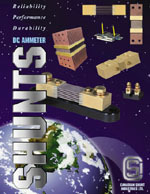 For over forty-five years Canadian Shunt Industries has been supplying North American Industry and the world with the widest selection of DC Ammeter Shunts available anywhere. 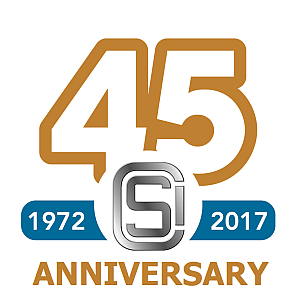 Over the years we have broadened our product line significantly while remaining focused on what we do best, shunts. 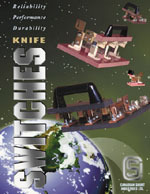 We now offer three hundred standard models and a large variety of customized shunts. Today, our product line includes DC Ammeter Shunts, Telecom Power Fused Disconnects and Isolation Knife Switches designed and manufactured to ISO quality standards. Our technical staff stands ready to provide prototypes and custom-design products to meet your exact requirements. To assist engineers in their design and specification process, our catalog drawings are available on disk for CAD environments. We take great pride in the ability of our people to meet all your needs and look forward to being of service to you, our valued customers. The TFD-101 is the versatile alternative for low voltage, high current telecom systems. Use normal wiring methods or front-mount in place of circuit breakers in a panel. 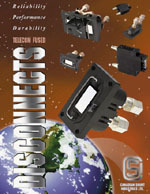 Plug-in connectors eliminate the need for installation tools. Other connection methods are also available. The TFD-101 is designed to protect telecommunications circuits. It also provides a visual and remote warning that an overload condition has occurred. Rear mounting to your system with bullet type terminals is standard but optimal screw type terminals are available. Front panel mounting is also integral to the TFD-101 design. The economical replaceable fuses are located in a removable cartridge accessible from the front of the unit. This compact fused disconnect is physically and electrically interchangeable with expensive circuit breakers.